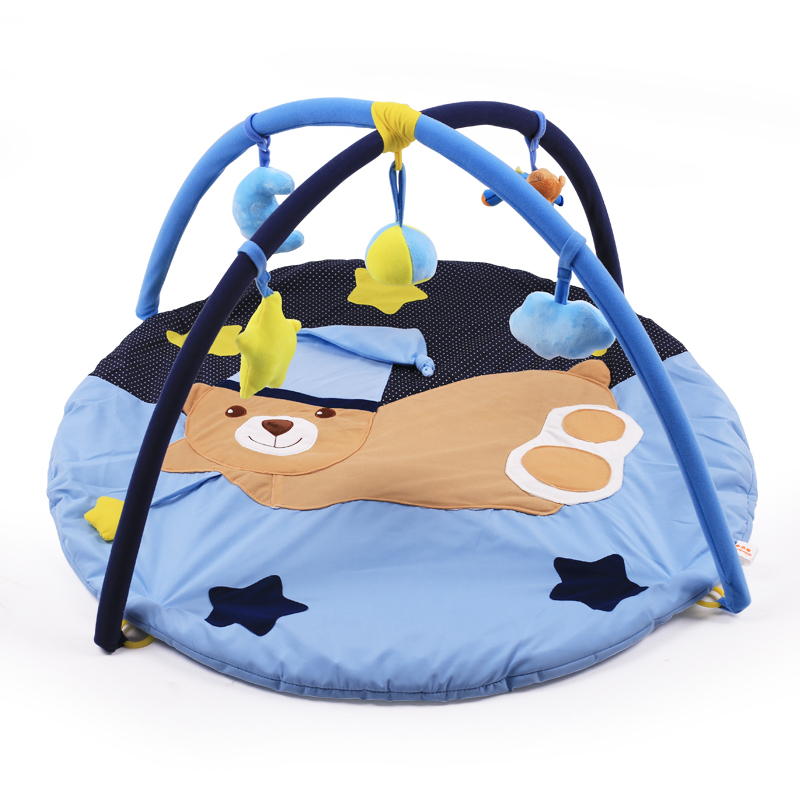 – Portable – The activity gym can be easily folded to carry with you everywhere. 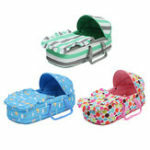 – Soft - The soft and comfortable material will keep your baby safe while crawling. 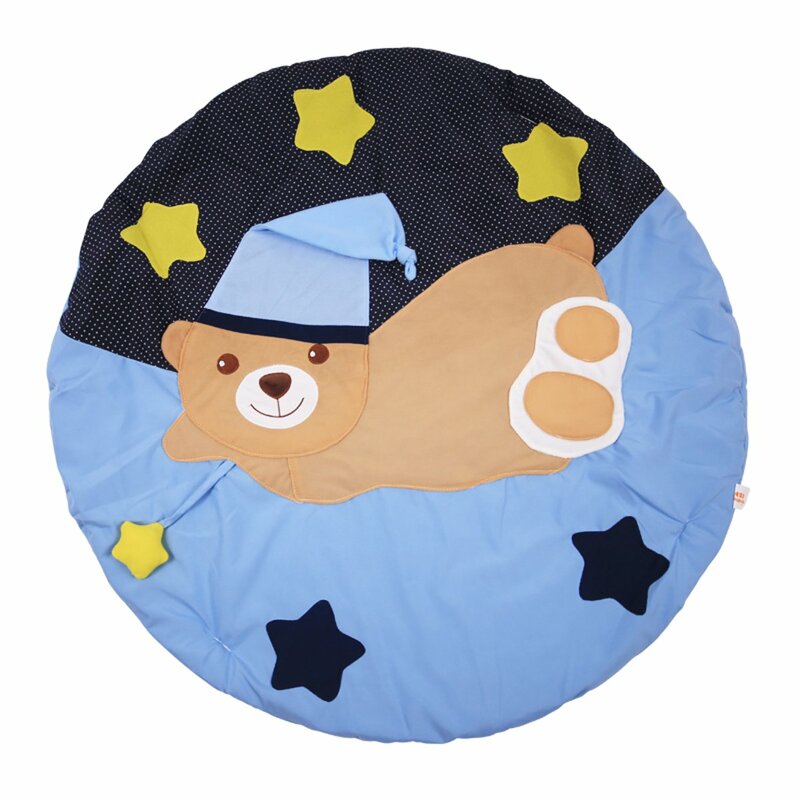 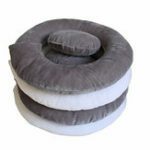 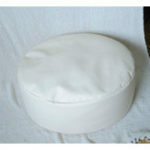 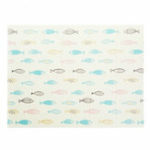 – Hygienic – Made from pure cotton, the play mat will be durable, anti-allergic and safe to baby&apos;s skin. 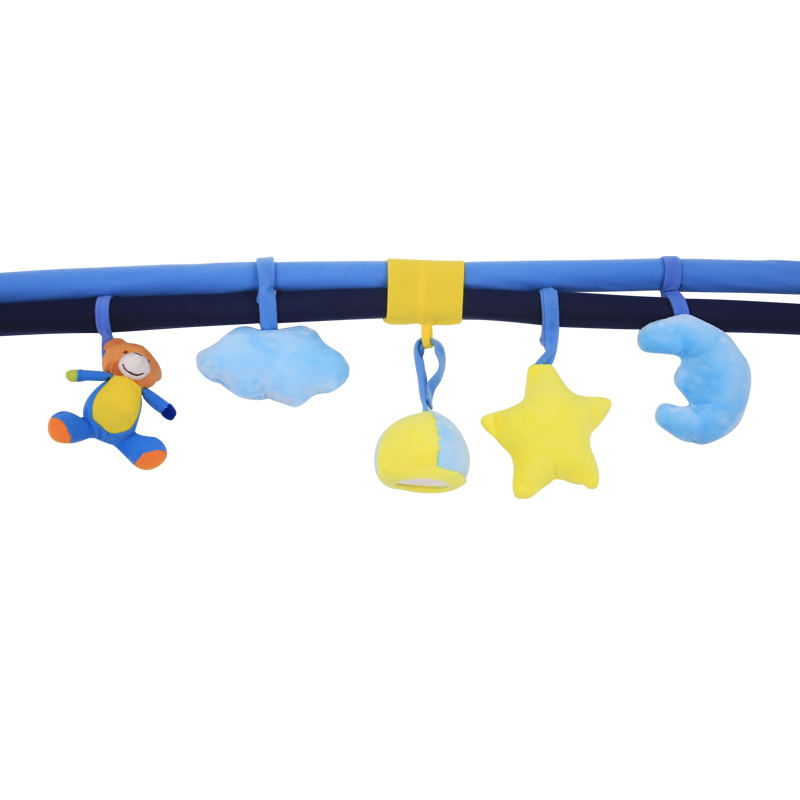 – Senses Exercising – The bright color and hanging bells will be helpful to exercise baby&apos;s sight and hearing. 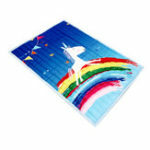 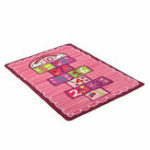 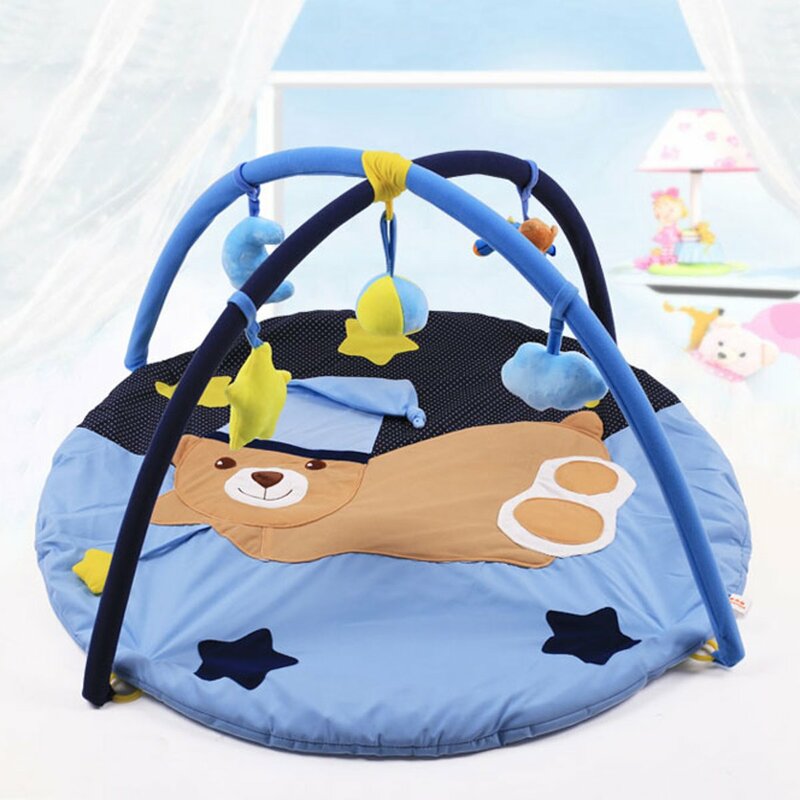 – Application - The baby play mat will be perfect for babies, newborns, kids, children and toddlers early development.